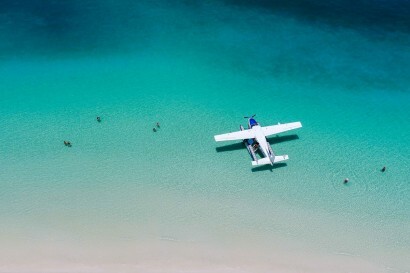 qualia (pronounced kwah-lee-ah), means a collection of deeper sensory experiences. 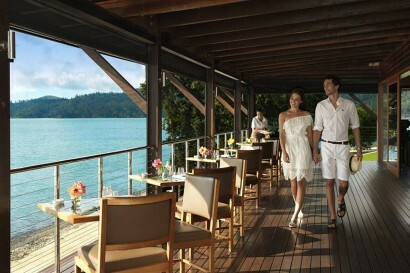 qualia the resort is a private world of sensory perfection and the Oatley family’s world-class, boutique luxury resort. 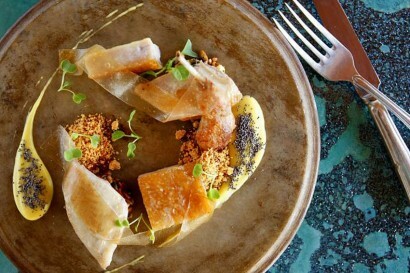 The Oatleys are a passionate Australian family who believes in highlighting their country’s superb natural beauty and superlative style for the rest of the world. 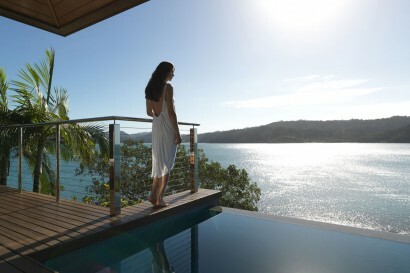 It is this vision that is truly realised at qualia on Hamilton Island. qualia was conceived by the late Bob Oatley, renowned Australian winemaker and patriarch of the Oatley family, whose legacy his son, Sandy, and the Oatley family uphold today. Soft refurbishments of all Pavilions, completed December 2016. Closed July 2017 for maintenance. 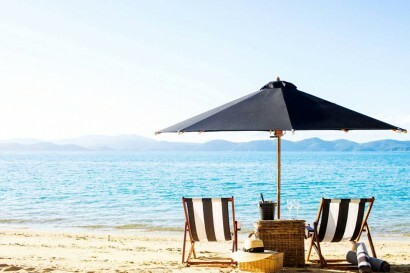 Located on the secluded northern tip of Hamilton Island. 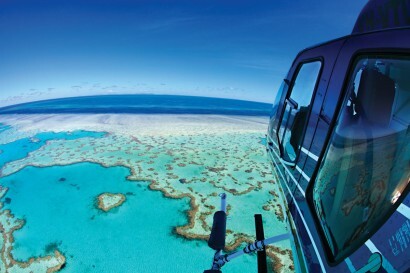 Hamilton Island; an Island of the Great Barrier Reef is one of the 74 Whitsunday Islands. Over 60 different activities available at qualia. Included in your guest’s stay is your own golf cart, this gives you the freedom to visit the village and explore Hamilton Island at your leisure. qualia offers a choice of 60 individual pavilions, including spacious one-bedroom freestanding pavilions (Leeward and Windward) that provide an indulgent space to relax in and unwind, with either a sundeck or private infinity edge plunge pool. Or there’s the uncompromising luxury and privacy of the Beach House with its own guest pavilion. 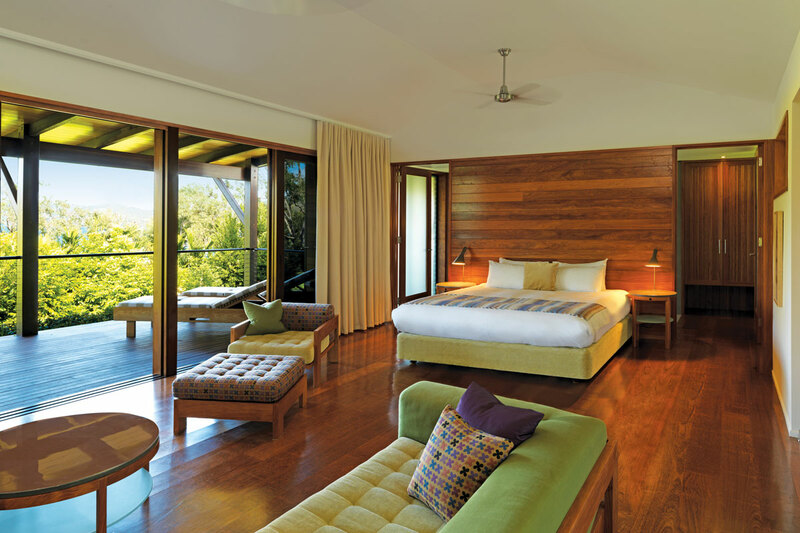 The south west-facing Leeward Pavilions offer you a serene outlook of both the island and the Coral Sea. They boast a private sundeck, which is the perfect place to capture the warmth of the sun during the day and amazing sunsets at dusk. 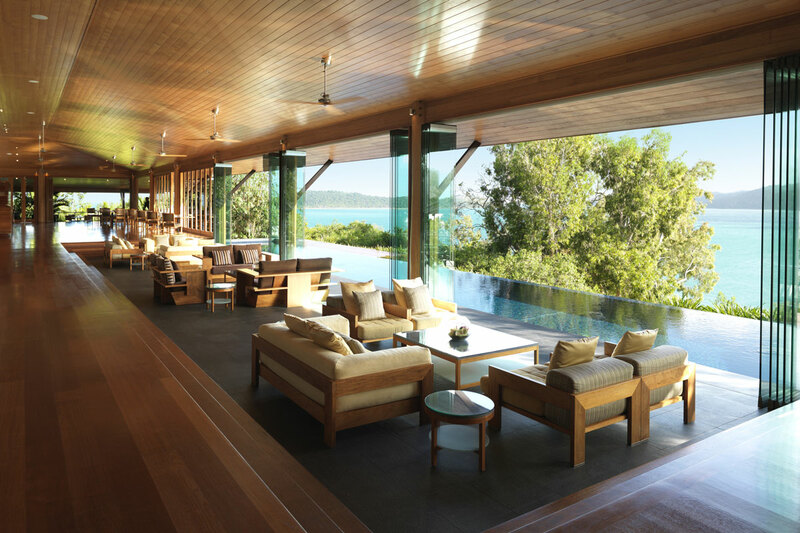 The north-facing Windward Pavilions offer expansive, postcard views of the Coral Sea and Whitsundays. The beautifully appointed pavilions feature a living room, separate bedroom with a king bed or split twins, ensuite and offer the added indulgence of a private plunge pool. For something truly special, experience the Beach House at qualia for the ultimate secluded hideaway. 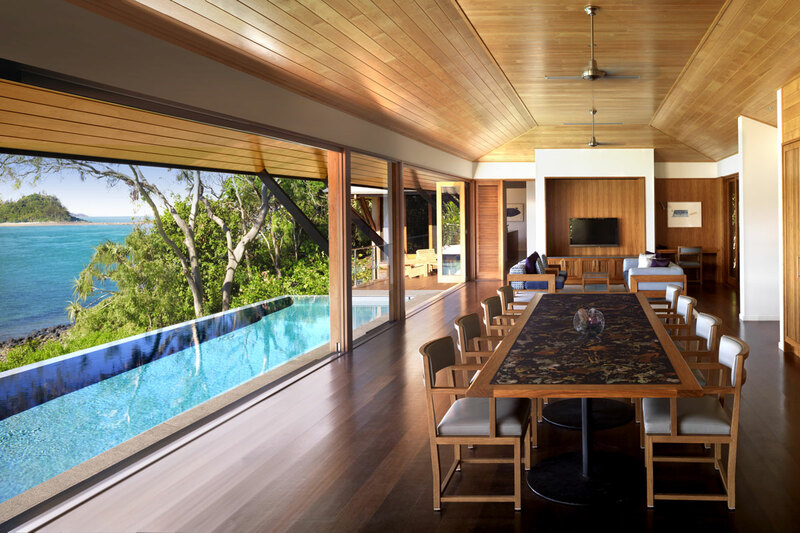 With a main bedroom and ensuite, spacious entertaining area featuring a large flat-screen TV with surround sound, 10-person dining room, private full-sized swimming pool, as well as a separate guesthouse. 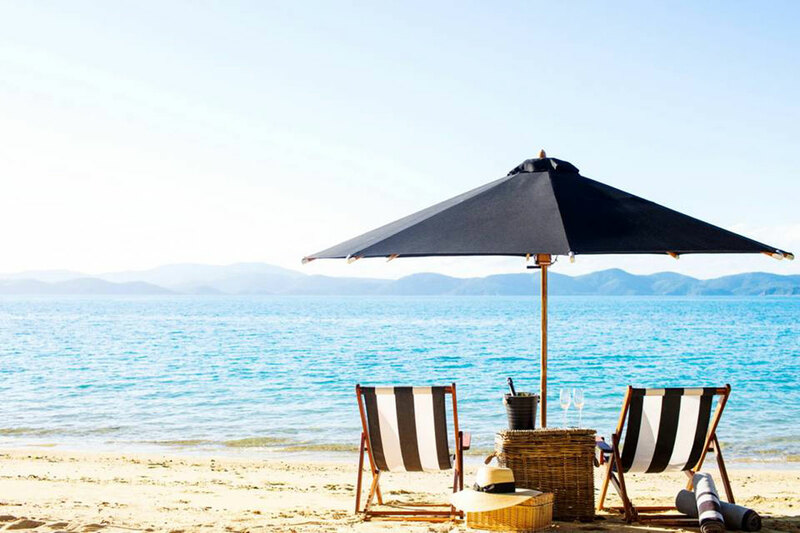 The Beach House is an indulgence like no other. 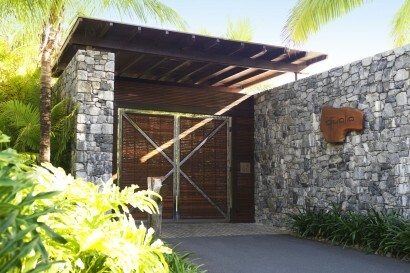 • Access to Hamilton Island Tennis courts and facilities. • Corporate events, weddings, anniversaries and birthday celebrations have all been celebrated at qualia. 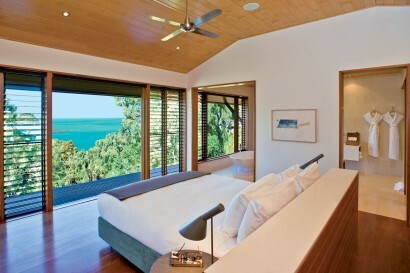 • 6 or more rooms at qualia are subject to group terms and conditions.